Hello! 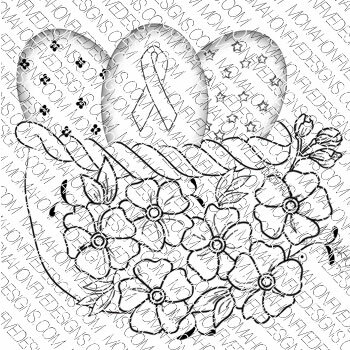 Today I have my McMahon Five Designs monthly Breast Cancer Awareness card to show you. 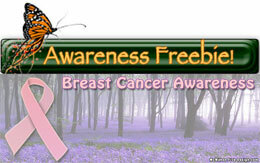 This digital image is available for free to encourage women to do their monthly self exam. After you do your exam, you can grab the free image HERE. And here is my card made with image which is perfect for the Easter Season as well. The sketch is ODBDSLC50, and the paper is from Prima called 'Sparkling Spring'. Oh how stunning Amy!! I just love your colors and coloring, paired with the prima paper. Gorgeous work! beautiful card. Great image for a great cause! 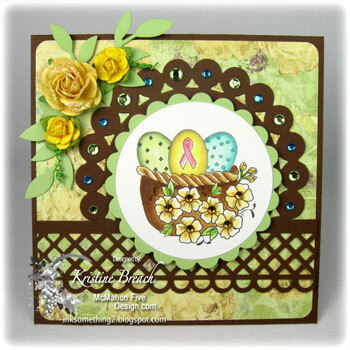 Such a pretty card, Amy! 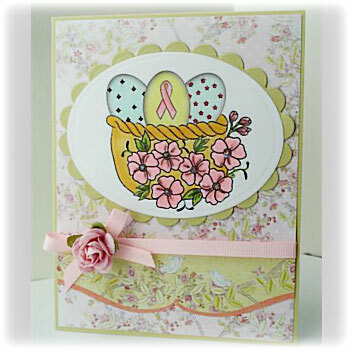 Beautiful card- I love the soft pretty colors you used.